I'm one of those people where if I'm walking through a shop and a sales person for a particular brand starts trying to push products in my face, I'll immediatly be turned off that brand and will more than likely never go near it. No7 however was a little different, I'd probably be in my local boots store once every fortnight at least and I'd always stay clear of the counter just because of how it looked, I don't know why but I used to think it was a brand for more mature people rather than my age. 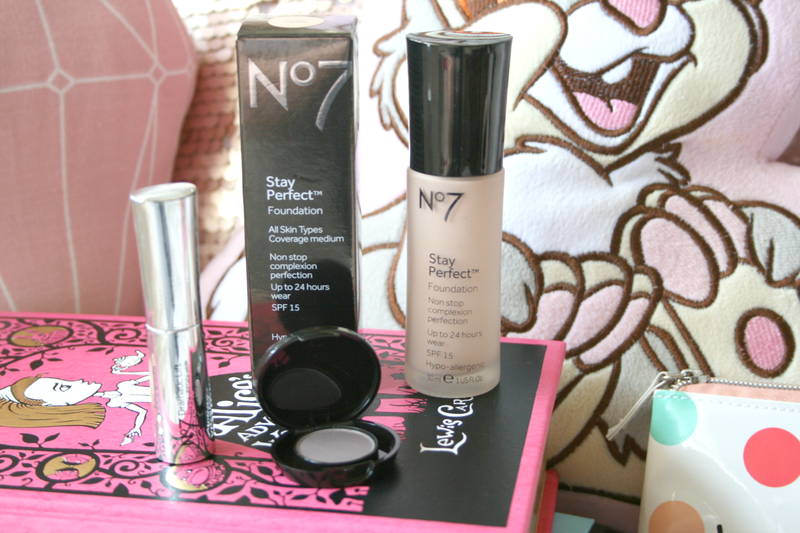 However as I'm being brave and stepping out of my "routine" makeup I decided to give some No7 products a whirl and I must add that I was both surprised and impressed. While the products are a little more expensive than what you find on the Max Factor and Rimmel stands Boots often have vouchers for money off products making them that little more affordable. You know them vouchers you're handed and end up at the bottom of your bag, go look at the bottom of your bag right now and I bet you'll find at least 2! 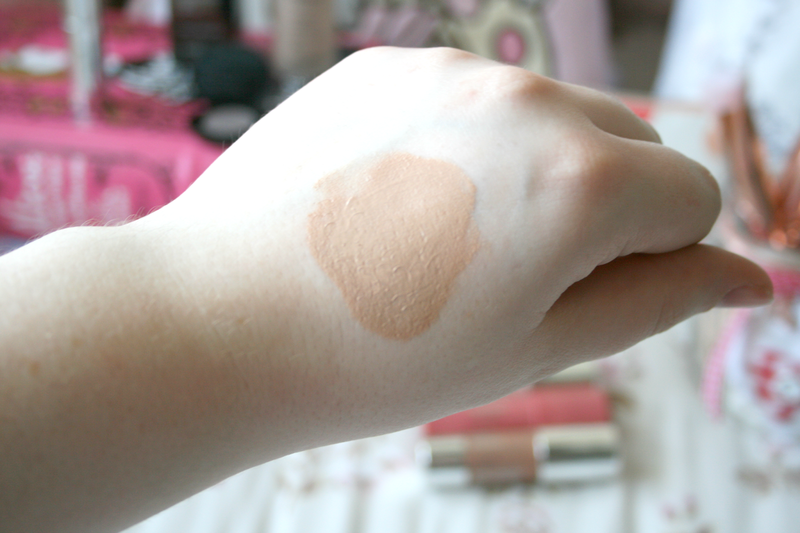 When it comes to foundations I'm quite fussy I must admit. I don't like anything to feel too heavy on the skin but I also want something that gives a good coverage and can be built up without looking a drastic mess. My holy grail foundation is the Rimmel Match Perfection because it's bloomin brilliant and ticks all the right boxes for me. No7 have a service where they colour match you using a little machine that will basically determine the perfect foundation shade for you. Now we won't talk about the fact that my skin totally messes that up and everytime you do it it'll give you a total different answer, that aside my shade is Cool Vanilla which is a pretty good match to my skin, well the colour of my face anyway. My face is is more tan than my arms because it sees more light than my arms do! What I really love about this foundation is how lightweight it is, it really does not matter what you use to apply it, your skin feels and looks like skin only slightly better than before. It's also buildable so you're able to take it from a medium to a full coverage foundation which is great for those bad skin days. Please note that the foundation isn't blended so it looks ridiculously dark on my hand but when it's blended its perfect. I also really like the simple and elegant look of the foundation packaging, it's not too over or underdone they've just found the perfect in-between so it can attract all ages. It also includes SPF of 15 which is pretty awesome. A bottle of the Stay Perfect Foundation costs €20.00 which in reality is not a bad price especially when you have vouchers and it's in 3 for 2! 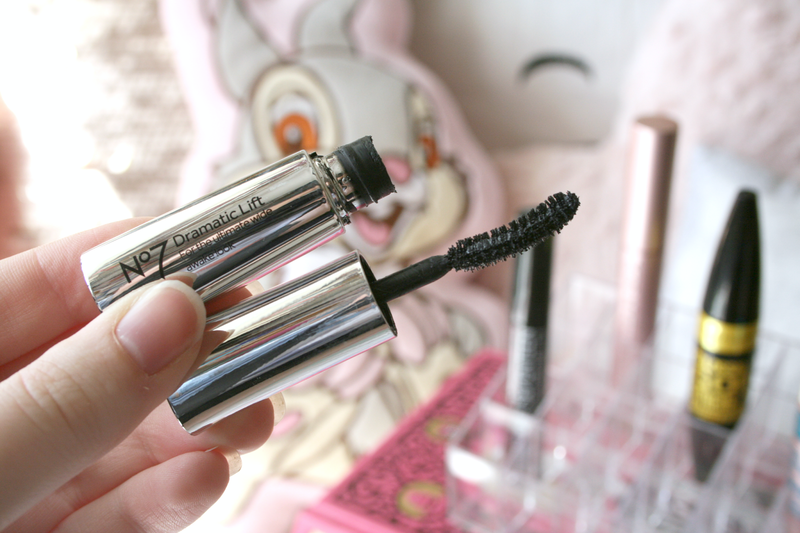 The No7 Dramatic Lift mascara is something I cannot stop talking about right now. I only have this in a mini size at the moment but I can definitely see myself purchasing the full size when I run out. The wand has a slight curve and is a synthetic wand which I usually opt for plastic wands so it's a change! The slight curve in the wand lifts your lashes to extreme and it looks as if you've just curled them. However what my favourite thing about it is the fact that it does not clump your lashes. You can put about 6 coats on top of each other and no matter what it will keep separating your lashes and it just looks amazing. It really gives your lashes that wide awake look - which is great for those 3am starts, any airport workers feel my pain?! The full size tube of this will set you back €18.50 but again if you have your vouchers you get €4.00 off it! When it comes to their eyeshadows I will admit it took me longer to try out than the others, but I finally did and I was quite impressed. 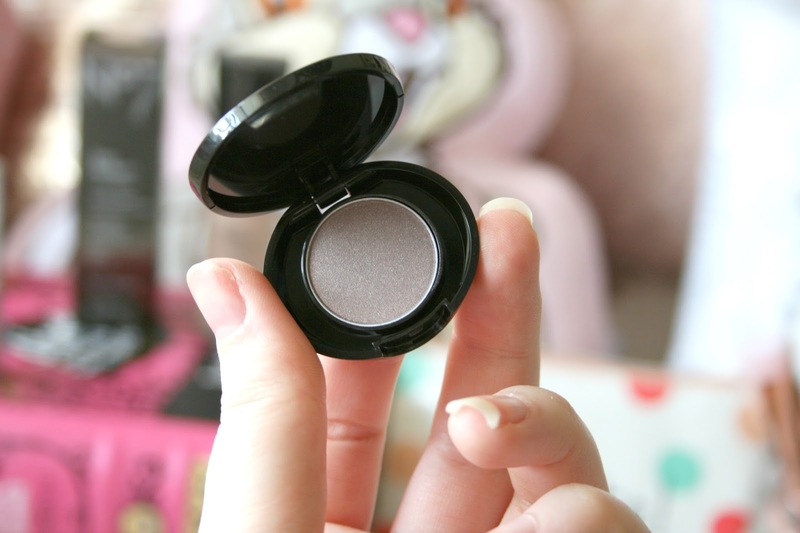 I only own this little mono shadow as I had got it in a little gift set at Christmas. However I am loving wearing it across my whole eyelid and then blending some burgundy into my crease and then black on the outer v to smoke it up. The eyeshadow itself is buttery and very pigmented, I'd almost compare it to urban decay quality it's that nice to work with. 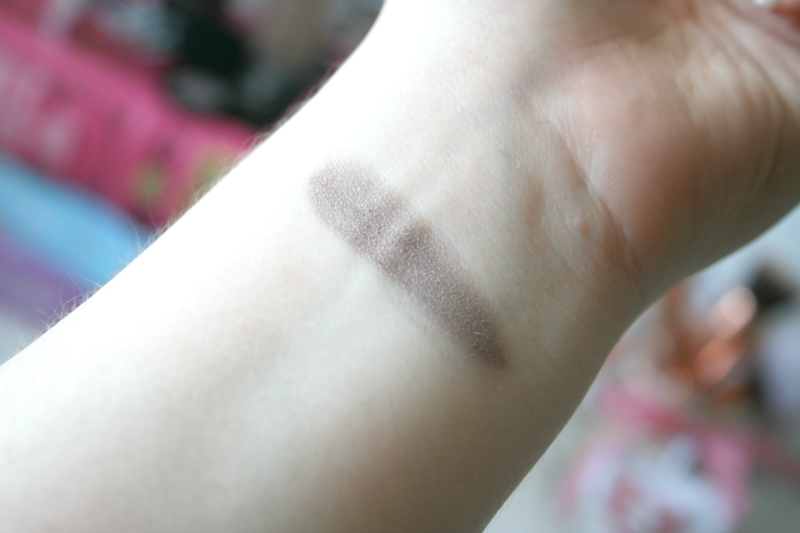 It also applies effortlessly aswell as blending really well. This shade is actually from a trio called 'Tea Party' which I definitely must check out to see what other colours they've paired with it. The colour is so gorgeous, it has a little pearlescent to it along with it having almost like a purple undertone to it, making it more on the warmer side than the usual cool toned greys you would see. 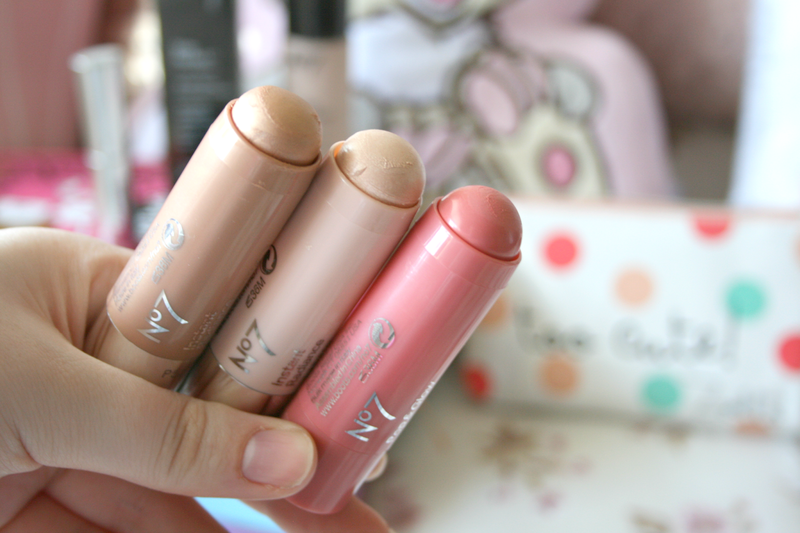 When the beauty world went crazy for chubby sticks I never really got into the hype. You could buy foundations, bronzers, contour sticks, highlighters, you name it you could buy it in a chubby stick. While I'm not quite sure if that trend still exists or if people are still going crazy for it No7 have a very limited range of them. Consisting of 3 blush shades (I think) a highlighter and a bronze highlighter. Starting with the Instant Radiance Bronzing Highlighter. Did people know these kind of things existed because before this I never ever thought of a bronzing highlight, like a bronzer but opposed to bronzing your skin with it you do the opposite and highlight..I was all kinds of confused the day I discovered this but nevertheless I gave it a whirl. I am so in love, well beyond love to be honest with this product, I still bronze up my face when using it with a bronzer but this just gives you that ultimate bronzed sun kissed goddess look we all go crazy for in Spring/Summer time. At first I was so skeptical about this but simply swirl some onto your finger and dab it onto your cheekbones and I promise you will fall in love with the product. The Instant Radiance Highlighter I've actually owned since Christmas time and it has been one of my go to's since then. The gorgeous opalescent light pink colour is just to die for. And when you apply this let me just say that it can last for days (obviously you can remove it but I just mean it does not budge or fade and stays fresh all day). I'm one of those people where too much highlighter doesn't exist and I just adore me a good glow. This blended onto your cheekbones and even your brow bone is just highlight goals and I honestly cannot get enough of it. The hardest decision for me in the mornings is trying to chose between this and the bronze one! Finally the Pop & Glow Blush. I got this again in a set at Christmas time and while I'm not a huge blush person I do use it every now and again when I want a little pop of colour. I really like how well this blends out. Again I use my fingers to apply it as I don't like an intense blusher. 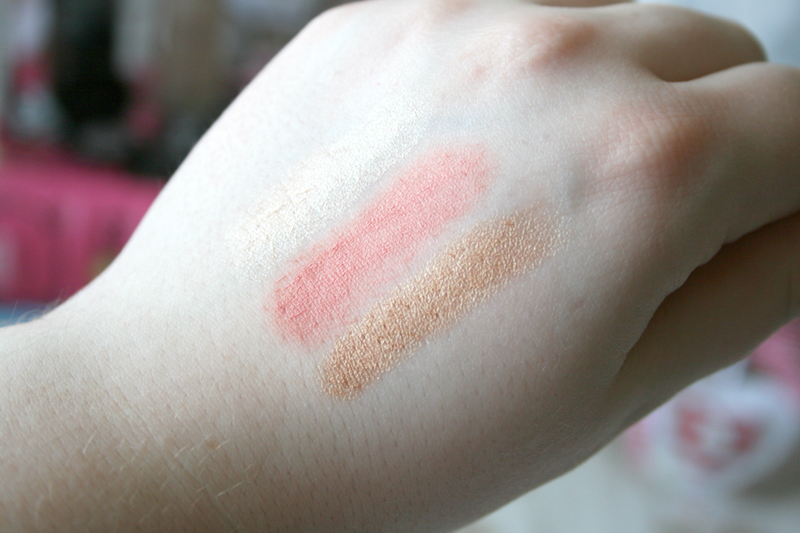 This blends out though really lovely, so much so that you can literally just have a hint of colour on your cheeks which is right up my street. Of course you can have it as intense as you want as you are able to layer it also! The colour is a gorgeous dusty rose shade and it's just something that even if you dislike blushers like I do, you just can't hate this. The shade paired with the highlighter does be absolutely stunning. The chubby sticks will cost you €14.00 each or you can get all 3 of them together in a set on the Boots website for just €19.50 which is such a bargain! Definitely give these a swatch the next time you're in Boots as I highly recommend them and I just cannot get enough of them! They are probably the easiest part of your makeup routine as you simply just use your fingers to apply them and blend them out. I also love that you can make them as intense or as light as you like, so they are able to suit everyones preferences! So I now hold my hand up and admit that I was wrong to avoid the No7 stand for all those years as turns out I'm quite in love with every product I've tried so far. I have also tried some of their skincare range which I included in my Skincare Products I'm Currently Using post here if you'd like to have a read. 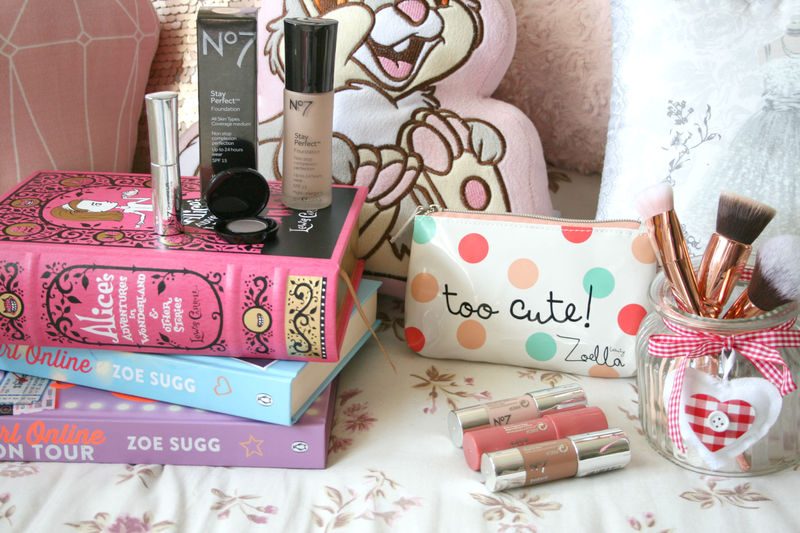 I'm definitely planning on trying out some more of their cosmetics range and cannot wait to find some more hidden gems! 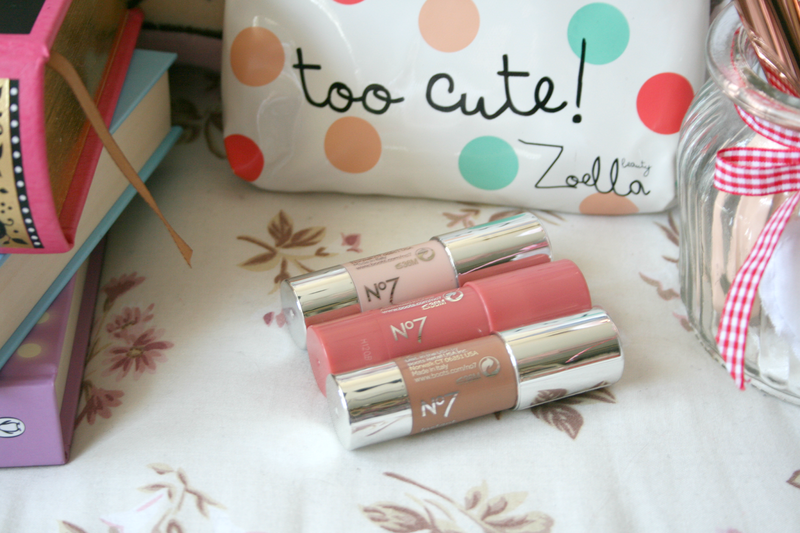 Have you tried any No7 products yet? I haven't tried any of their products and was a bit reluctant as I don't hear much about them- maybe I'll have to check out some of their products, especially the foundation! I love their little eyeshadow pans! I have a colour very similar to yours, and I find it so easy to blend with shades from the Naked Palettes. If it wasn't for my Mum I don't think I ever would have got into No7, but I'm glad I did! I have never tried No7 as I always associate it with my nan but then again her makeup is always flawless so why judge! the chubby sticks look great and the eyeshadow!